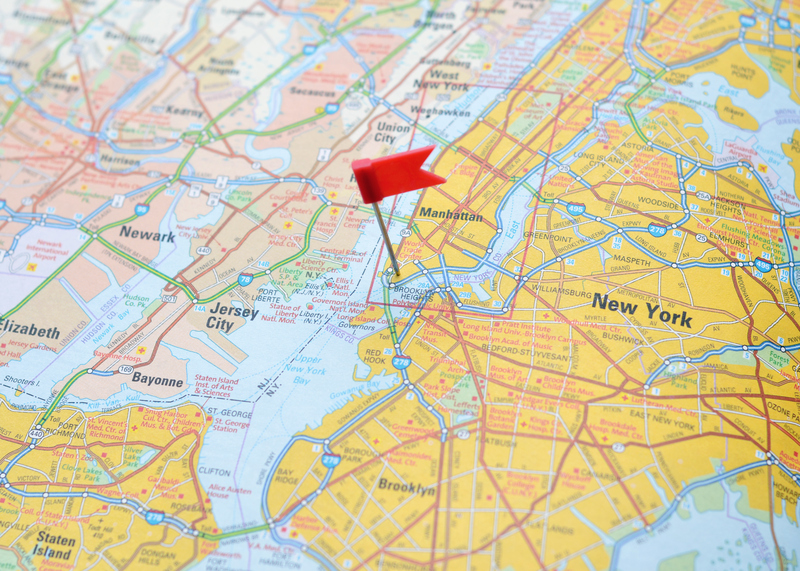 New York is a city like no other, and we’ve got the facts to prove it. Here’s 10 of them that will leave you pleasantly surprised. 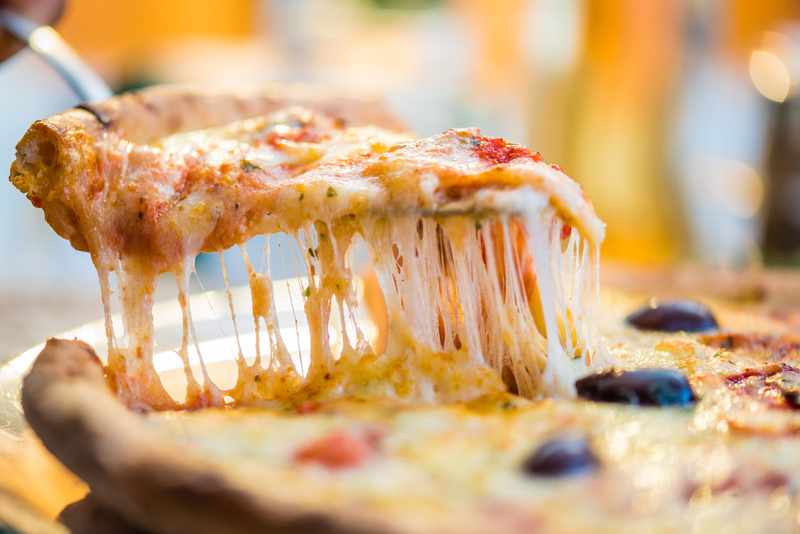 Since the 1960s, the price of a slice of pizza has been virtually the same price as that of a single subway ride. This is known as the “Pizza Principle” to economists. Our subway system is the largest mass transit system in the world. If laid out in strips, it could span from New York City all the way to North Carolina. Standard street signs in New York City are green, however, if you ever notice a brown sign, it means you’ve entered a historic district. Governors Island—an island off the southernmost tip of Manhattan—is home to a 25-foot hill that offers a 360-degree view of the city's harbour. Originally an abandoned military base, The Hills boasts 10 acres of public park space dedicated to lush greenery, bike paths, playgrounds, and more. The Lowline, currently in construction below The Lower East Side, will make its formal debut as the world’s first underground park in 2018. Remote skylights are rumored to illuminate the park from above. There’s a few hidden waterfalls in Central Park, all of which are man-made and primarily surround the Ravine, a stream valley portion of the North Woods. A fourth of the world’s gold is vaulted in the Federal Reserve Bank located on Liberty Street in the Financial District. Not all subways in the city are still in use. City Hall Station features an abandoned (and perhaps haunted!) platform that you can take a tour of with the New York Transit Museum or see for free in passing while on the 6 train. On 33 Thomas Street a 550-foot skyscraper can be seen with no windows. It was built to withstand the fallout of a nuclear blast for up to two weeks. Decommissioned New York City Subway cars are dumped into the ocean to provide homes for sea creatures. Over 2,500 have been dumped to date.